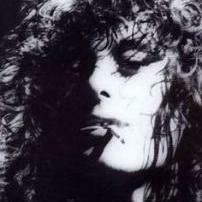 Jimmy Page greatest guitarist ever? Yesyesyes of course he was/is!!!! This is a very hard question. It's very hard to compare them... Jimi Hendrix was certanly great, and nothing like anybody else. He mostly played the blues and psychedelic rock. And sang. And he was the frontman of the JHE and the co-frontman of the Band of Gypsys. Pagey came later, played all kind of music, a bit of psychedelic with the Yardbirds, rock, hard rock, a bit of blues, those folky-acoustic stuff with Zeppelin.. and didn't sing. And he was "only" a member(even if the founding member and producer-which is another thing Hendrix didn't do), so he had to work together with them more, he couldn't just do what he wanted. It was a longer period he played in who knows what Hendrix would have done if he'd stayed alive? I find Jimmy has a bigger range of things he can play, and even if you pick just one of his styles, it's not as mind-blowing as Hendrix's, but seeing all of his works is more than Hendrix's. 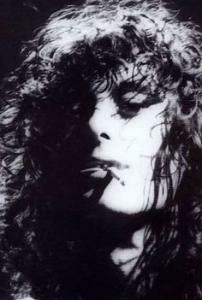 So I'll choose Jimmy Page. But this doesn't meen I don't love Hendrix a lot too! Am I the only one who hates Jimmy's noise solos? When Did Jimmy Have The Best Hair?